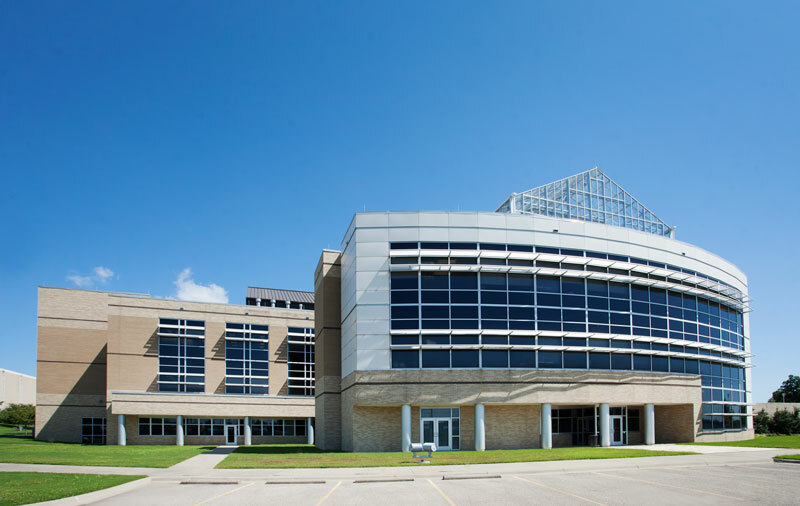 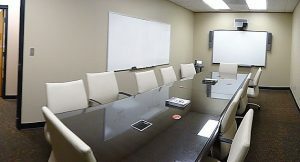 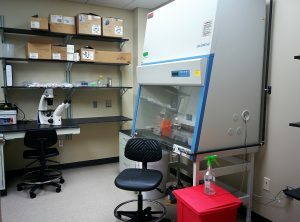 The Catalyst Innovation Center offers almost 8,000 square feet of combined wet-lab and office space, including 14 flexible laboratories with three different floor plans, nine offices, executive conference room, break room and reception area. 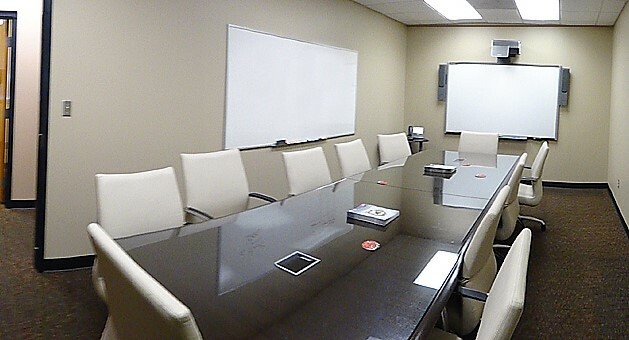 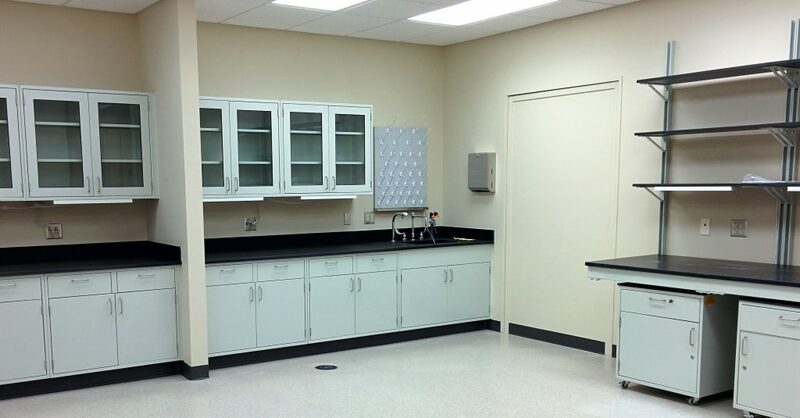 Renting laboratory space at Catalyst provides access to five common-space lab rooms. 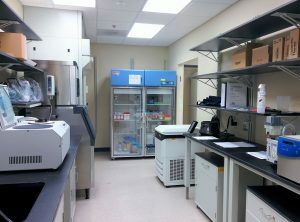 • Imaging lab – BD Pathway 855, Biotek Cytation 5 bioimager, various upright and inverted microscopes, and stereoscopes.